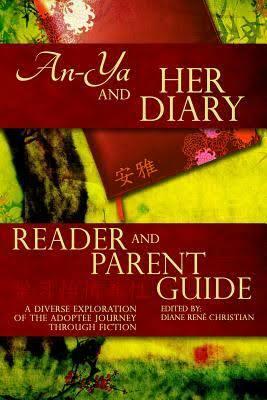 We are so excited to have young readers contributing to the AN-YA Reader & Parent Guide! Proceeds from the sale of the guide will be benefiting the amazing charity- Love Without Boundaries. So thank you deeply to all who participate! First, there is no ‘right’ answer. 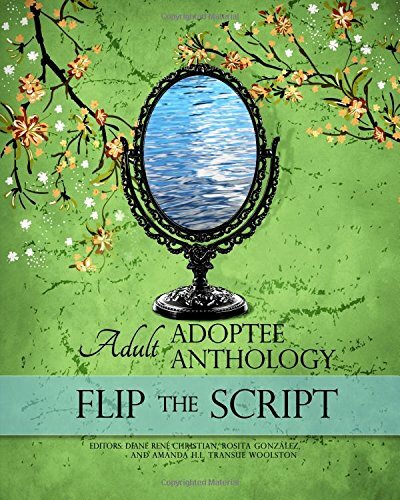 The goal of the ‘Reflections’ chapter is for readers to ‘Reflect’ on how young people connect with An-Ya and Her Diary. Every young person will have different life experiences and those experiences will shape their responses. Every child’s response will be unique, welcome, wonderful and meaningful. Below you will find some writing prompts. Depending on your child’s age- they may choose one prompt to respond to, they may prefer to respond to multiple prompts, or they may want to go out on their own with their response and not use the writing prompts at all. Again, all responses are welcome whether they are one sentence or multiple paragraphs. Let your child guide the way! 1. Who is your favorite character in An-Ya and Her Diary? Why? 2. If An-Ya were a real girl...would you like to be her friend? Why or Why Not? 5. 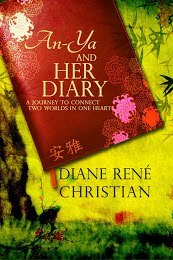 Why do you think An-Ya shares her secret thoughts with her diary? Do you have a diary too? 6. Pick a quote from your favorite part of the book. Tell us why that part of the book is your favorite. 7. Did the story make you think about your own life? Tell us about it. 8. 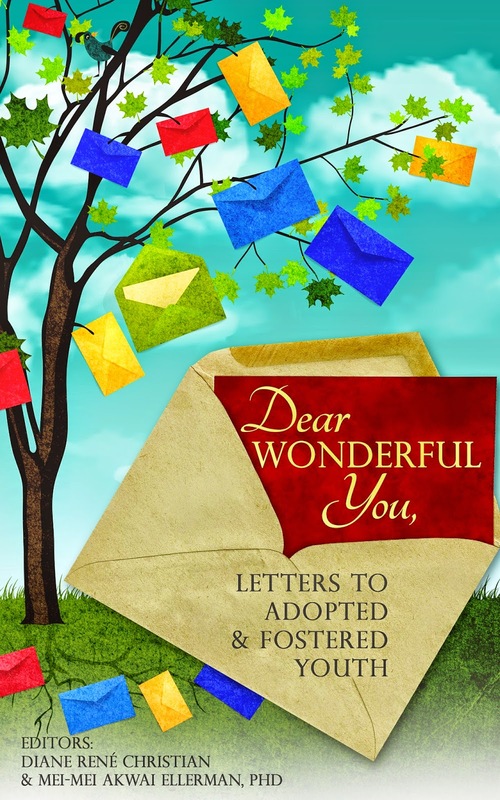 Did the story make you think differently about adoption? Tell us about it. 9. Do you think An-Ya’s feelings towards her adoptive family change in the book? Why or Why Not? 10. What do you think An-Ya’s future will be like? Will she be happy? Why or Why Not? 11. Would you recommend this book to your friends? Why or Why Not? 12. Why do you think An-Ya’s parents get her a dog? Do you have a special pet in your life? 13. How do you think An-Ya feels about people’s skin color? Do her feelings change in the book? Why or Why Not? 14. What do you think is An-Ya’s biggest fear? Do you have something that makes you scared? Tell us about it. 15. If An-Ya could have changed one thing about her life- what do you think she would have changed? Why?